January 17, 2019 - Like us now! 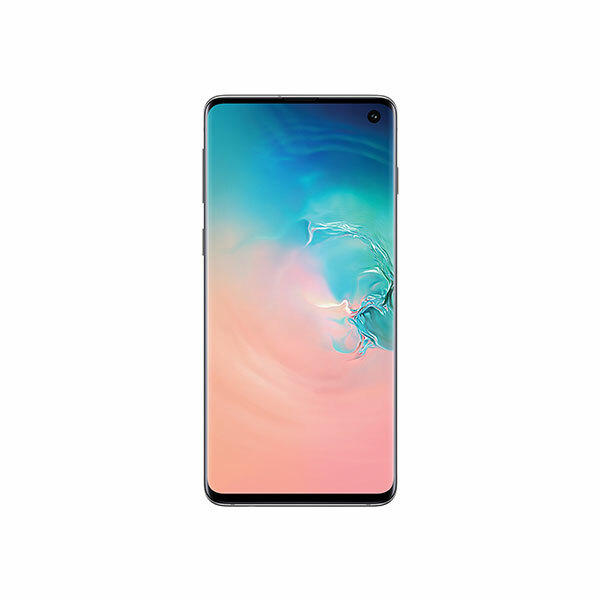 Samsung Galaxy S10 is already making all the headlines on tech news platforms with rumors and leaks hitting the web each day. The most recent rumor comes from CCC (China Compulsory Certification) where two variants of the Galaxy S10 have been “allegedly” certified. 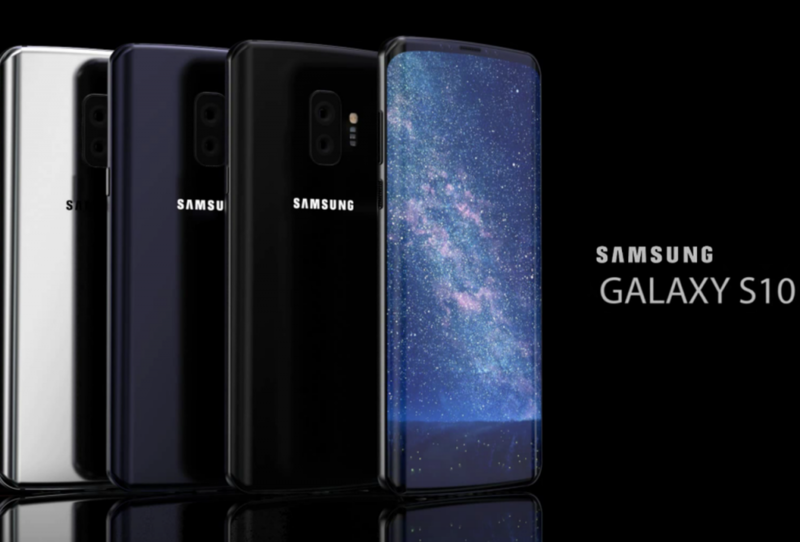 Reports suggest that there may be three or even five variants of Galaxy S10. However, CCC gets only two flagships of S10 (SM-G9730 and the SM-G9750) under certification. 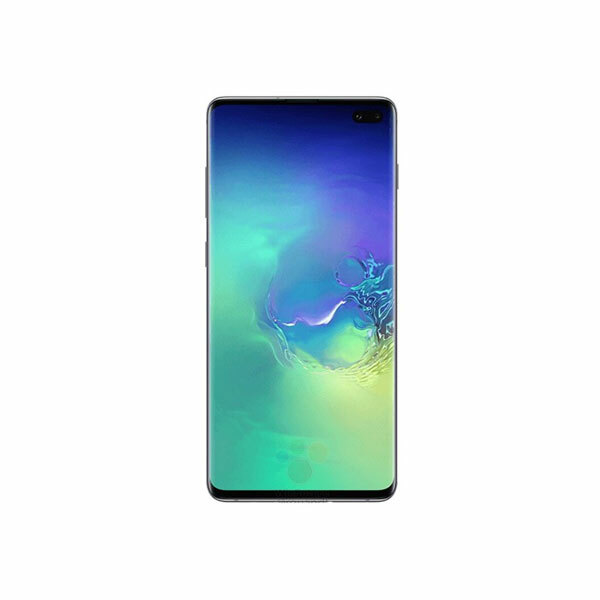 For the time being, we have no confirmed news on other models including the much anticipated 5G-enabled Galaxy S10 X. The leak also revealed details on the chargers for both of the certified models and much to our disappointment these chargers are no different from the one Samsung has been using on its flagships since the Galaxy S5. The listing shows that Samsung will include the EP-TA200 with both models. While Chinese competitors like OnePlus, Vivo, Oppo and Huawei are building 40W or even 50W chargers, the Samsung flagships have the same power rating as Quick Charge 2.0 and top out at 15W. Meanwhile, Samsung Galaxy S10 Lite (SM-G975U) was recently spotted on Geekbench powered by Qualcomm’s octa-core Snapdragon 855 SoC. A month before Galaxy S10 release, rumors are all over the place and if the most recent one is to be believed, it’s time for the South Korean tech giant to take its competition seriously by implementing better charging technologies in its upcoming flagships.